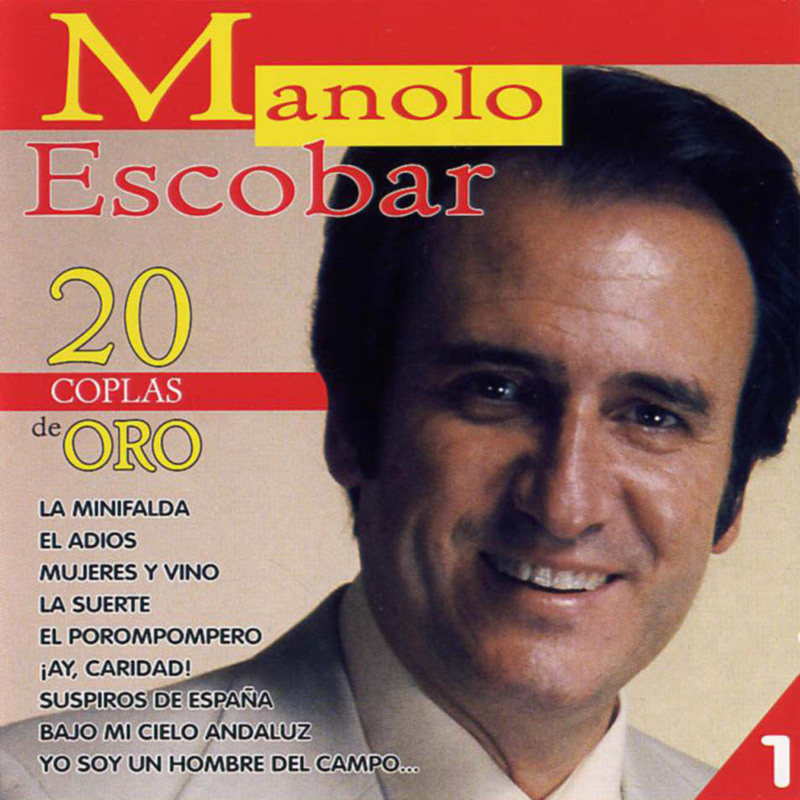 Manolo Escobar, one of Spain’s most famous famous singers and songwriters, has passed away at the age of 82. A local lad, originally from Las Norias (in El Ejido), he’s most famous amongst the Brits for his rousing last Franco-Era 1971 “¡Que viva España!”, the one we all sing on the plane to Benidorm after the duty free’s been round. Not that he was too proud of that one, he always considered his best song to be “mi carro”. He also wasn’t too keen on being known as from Almeria – I understand he once famously declared himself in an interview to be from Granada, which has far more culture than this hick town. Locals weren’t too impressed. This entry was posted in Blog and tagged manolo escobar by David. Bookmark the permalink.